First Nations, early explorers and fur traders trudged through Canada’s waters—across lakes and rivers, through rapids and straits—in birch-bark canoes and slender wooden vessels. Today, Canadians follow their tracks every season, dipping their paddles into the salty ocean, freshwater lakes and glacier-fed rivers that thread through this massive country. 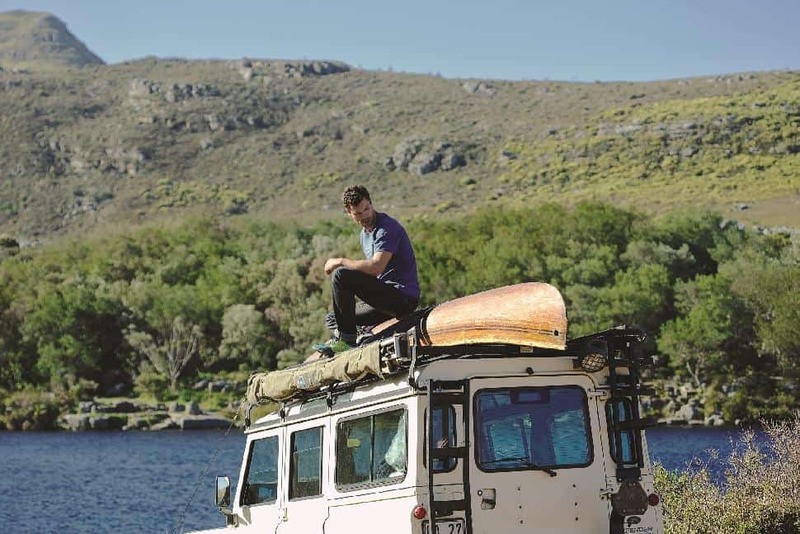 Where will the water take you this summer? Distance: 3 km to Vargas Island; 8-10 km to the northern campsites. Where to sleep: There are excellent campsites on the north end of the island. Sea kayaking through soothing ocean swells, maneuvering around flourishing green islands and docking on secluded blonde beaches—what better way to spend your weekend? 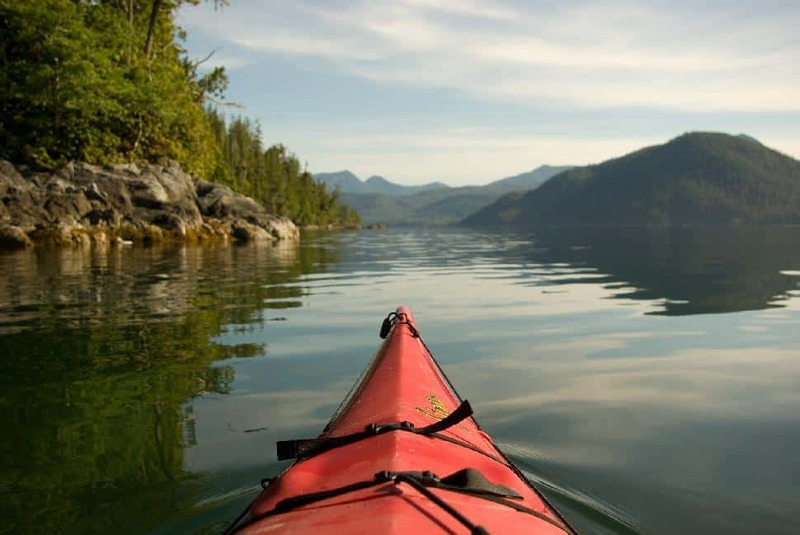 With the island a mere three kilometres from Tofino’s harbour, this is a great spot for intermediate ocean kayakers to challenge themselves on an overnight trip. Where to sleep: Campsites are fully equipped with outhouses, fire pits and picnic tables. Picture this: 5 days of canoeing alongside massive cedar trees, sleeping beneath a canopy of branches and travelling solely by the strength of your muscles. If you don’t have a week to spare, take a weekend to paddle from Lois through the canal to Khartoum Lake. Where to sleep: Wilderness camping and campsites. Previous backcountry experience is highly recommended. Rounded hilltops, calm, glassy lakes and silhouetted mountains make an idyllic backdrop for this extensive paddling trip. Canoes, kayaks, wall tents and canoe carts are permitted, but visitation is heavily regulated to preserve the park’s resources. Pre-registration is required. Set aside 8-10 days to complete this stunning circuit. Where to sleep: There are eight public campgrounds to choose from. Random wilderness camping is allowed; campers are asked to respect their surroundings with leave-no-trace outdoor ethics. Bring 4-6 litres of water and a water filter, as there is no potable water. 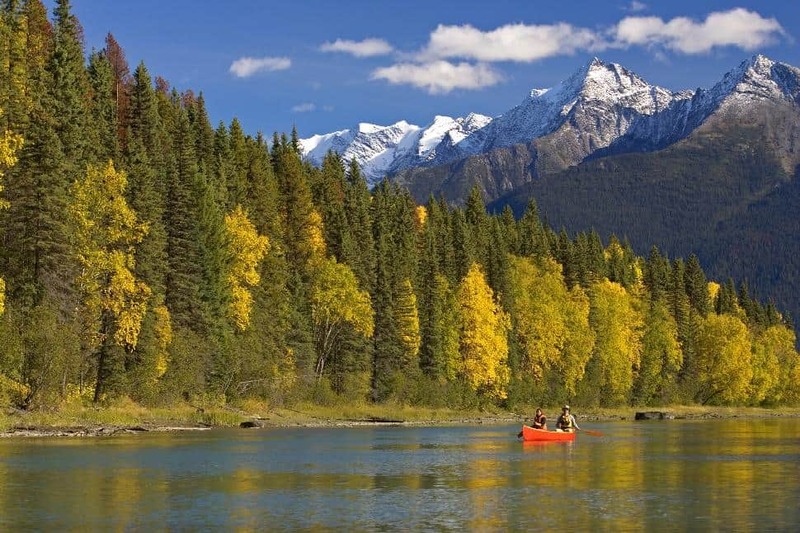 Averaging 15 to 30 kilometres a day, the wildlife, scenery, camping and relative ease of paddling make this section of the Red Deer River alluring to canoeists, kayakers and rafters of moderate skill levels. 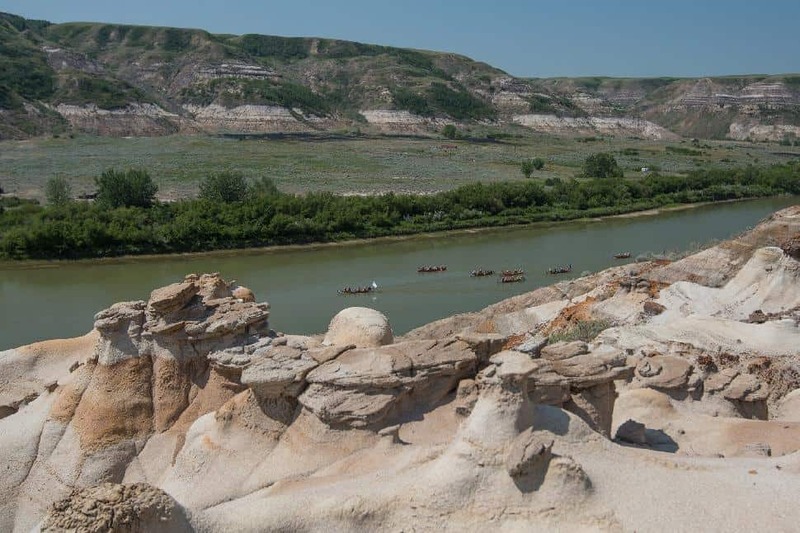 This four-to-six day journey passes by Backbone Riffle (the site of Anthony Henday’s 1754 river crossing), Dry Island Buffalo Jump Provincial Park, Tolman Park and Morrin Bridge, iconic locations that are steeped in the history of the prairies. Where to sleep: There are two public campgrounds along the river, Echo Dale Point and Sandy Point. Wilderness camping is allowed in some areas; in others, it is considered trespassing. Just around the river bend, you’ll find small rattlesnakes, modest rapids and surprise thunderstorms. Novice canoeists will have their skill set tested and expanded. This 7-11 day trip can be broken down into shorter, multi-day trips. Where to sleep: Campsites are first come, first serve. 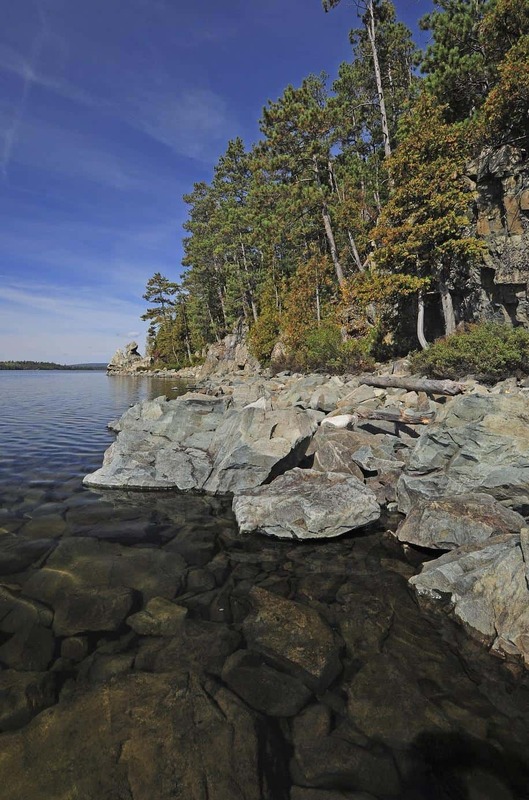 One of the more advanced routes on Lake Temagami, this trip takes seven to 11 days to complete. The highlight of the trip is the three kilometre hike up to Ontario’s third highest peak, Maple Mountain. Climb the fire-tower at the summit of the mountain for 360 degree views across the lake. 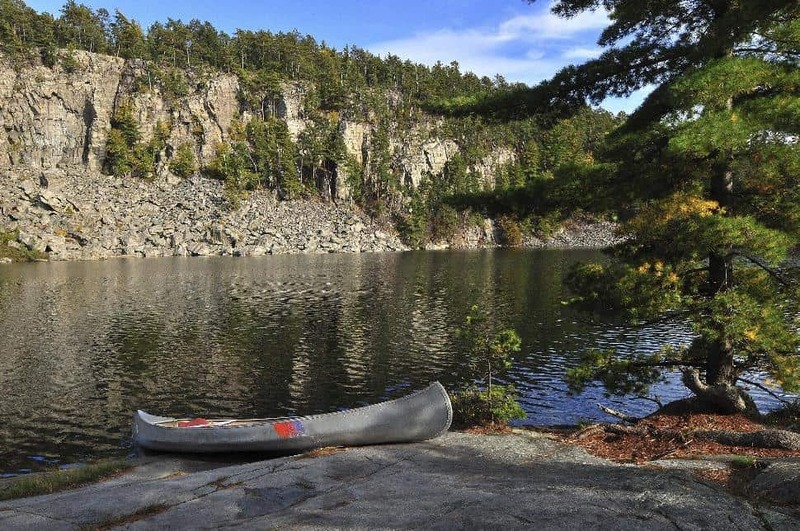 Where to sleep: There are several backcountry campgrounds; we recommend Pointe-à-Maxime, which is water-only accessible. Each site has a fire pit and a picnic table. Bring the whole family on this easy, overnight paddle from Ryan’s Rental Center to Pointe-à-Maxime campground. While the journey itself should only take 2 to 3 hours, the experience of tackling a waterway together will create long-lasting memories. If you’re renting a canoe, opt for a large one to fit all of your gear (and family members). Have you lived a multi-day camping-paddling adventure? 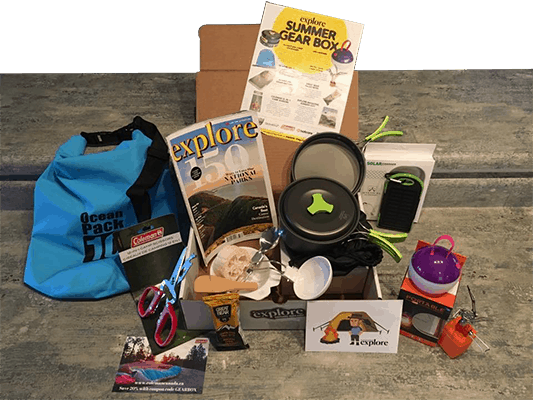 This article was brought to us by our friends at Merrell. For footwear that goes from tidal zone to campfire we're sporting the Capra Rapid Sieve. They're quick-drying and grippy enough to wrangle your canoe up a mucky riverbank. 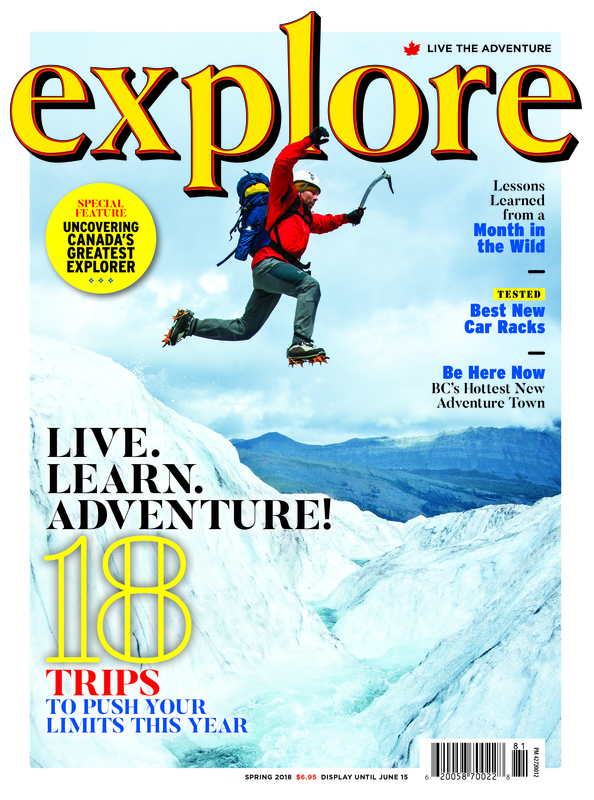 From wild coast to interior lakes to bucking rivers, here are 20 inspiring routes to paddle.